1 - Go to open IV, go to your GTA5 main folder, to folder X64 / audio / sfx / STREAMED_VEHICLES_GRANULAR.rpf/ find the file with the name: supercar_2_eur_v8.awc, replace it with the one in "GRANULAR" folder of the download. 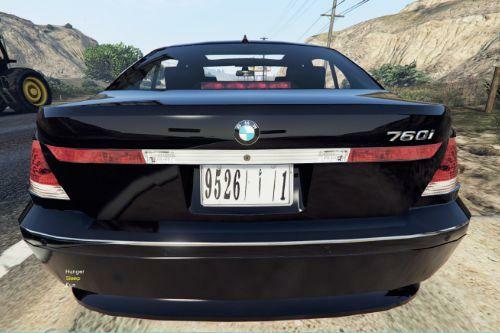 2 - Go to open IV, go to your GTA5 main folder, to folder X64 / audio / sfx / STREAMED_VEHICLES_GRANULAR_NPC.rpf/ find the file with the name: supercar_2_eur_v8_npc.awc, replace it with the one in "GRANULAR NPC" folder of the download. If you have any suggestion for a car sound mod just ask for it, enjoy. sorry one more question, how do you know what car your changing the sound? Did you convert all your sound in wac format 16 bit mono ? @Sonny Forelli hey bro can you give me the handling on this ferrari please? @Sonny Forelli Ill pay you to make a 2stroke sanchez mod i got the perfect dynorun i tried to change it myself but the game crashes once i try to ride the bike! Hey Sonny thanks for the mini tutorial you gave us in the comments. I downloaded the Audacity , the dyno test from youtube, i have saved it as WAV 16 bit with 1 channel (mono) in 48000 Hz.... But now how do i put it in the file supercar_2_eur_v8.awc ? I have seen a video on the internet showing how to do it but it doesnt work (there is no sound at all now), Thanks!!!!!!!!!!!!!!! !